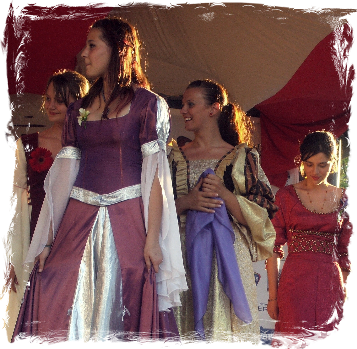 Unique made to measure Wedding Dresses with influence from Medieval, Fantasy, Fairy and Celtic styles, the Earth and Nature, all of my gowns are available in a wide variety of colours and can be adapted and customized to be perfect for you! 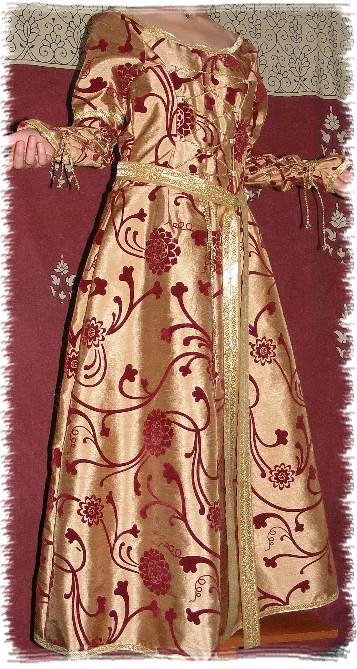 CLICK HERE to read about how to order a dress. 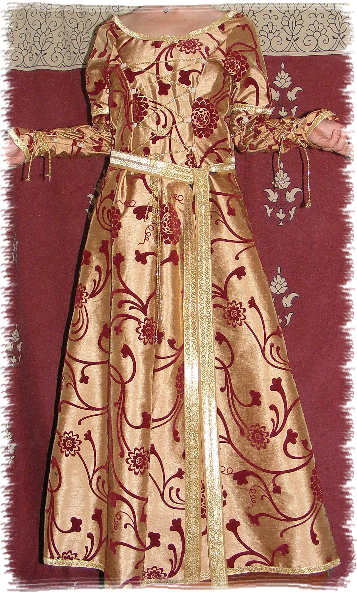 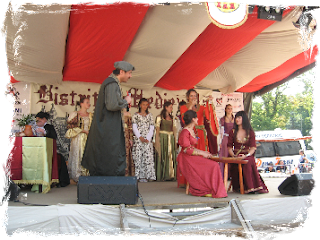 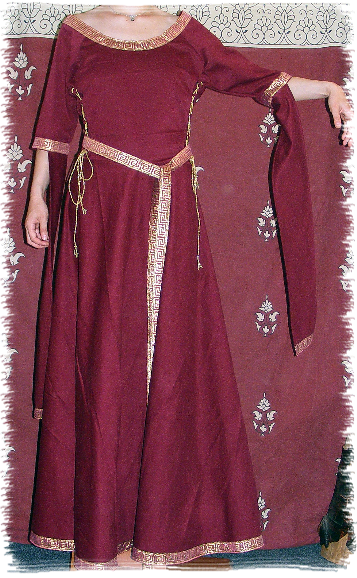 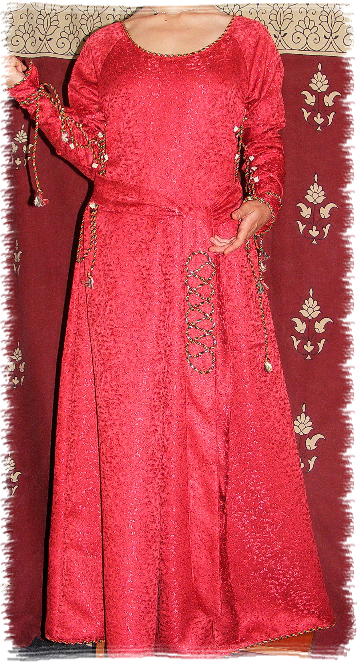 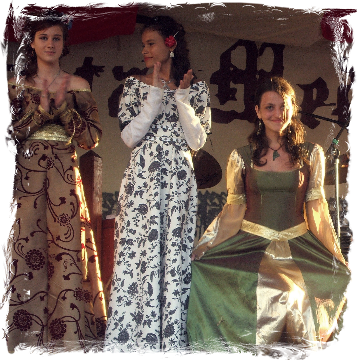 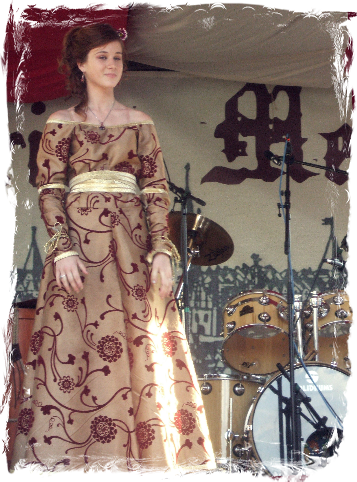 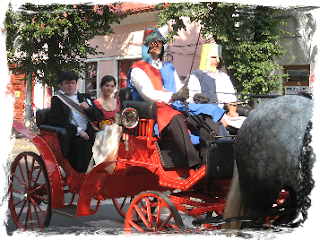 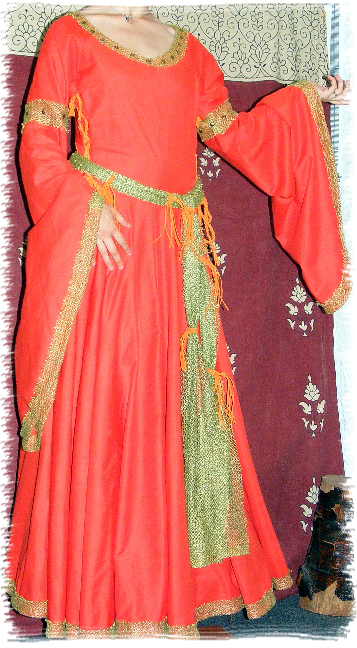 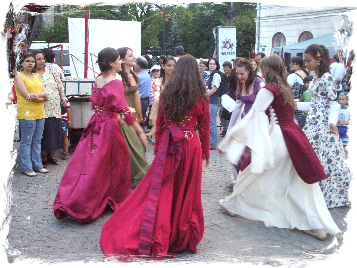 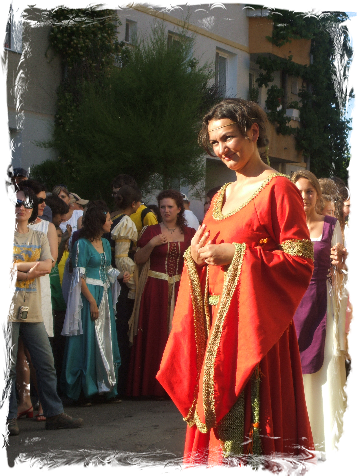 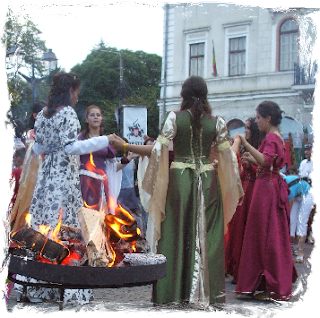 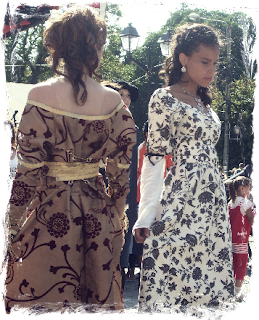 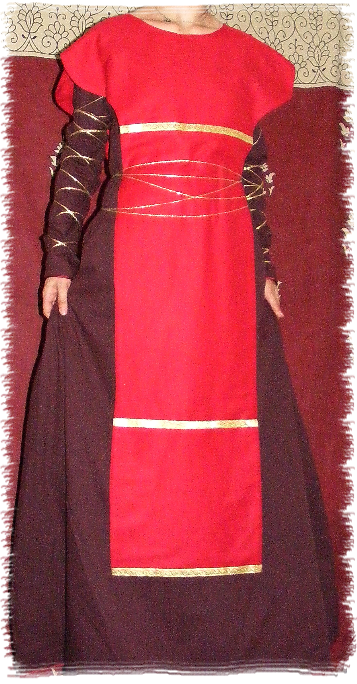 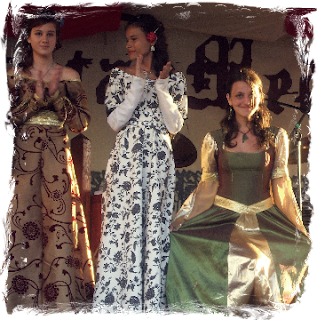 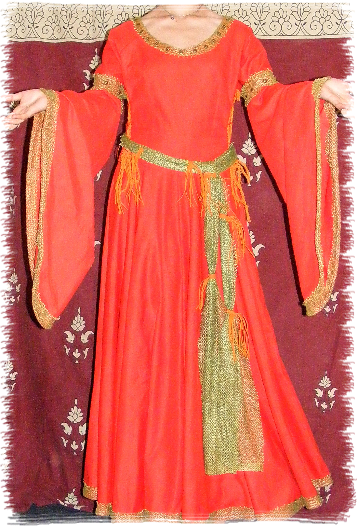 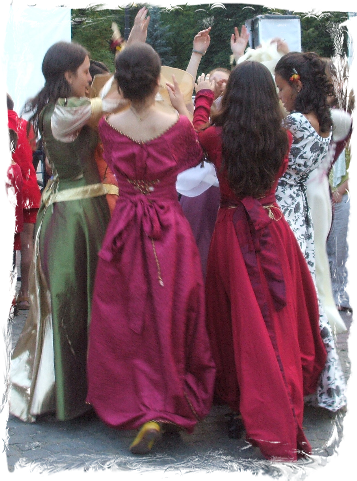 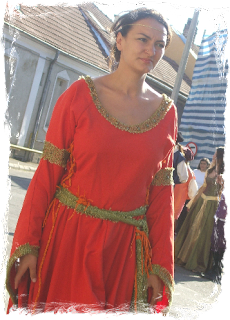 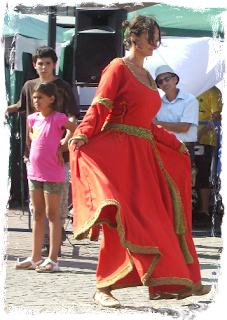 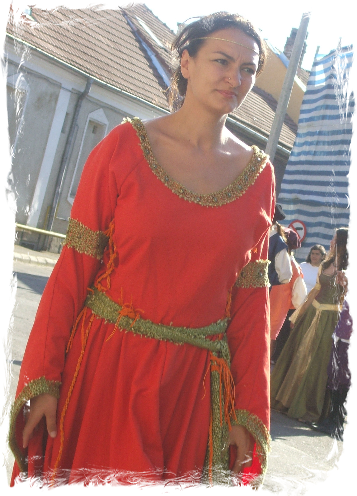 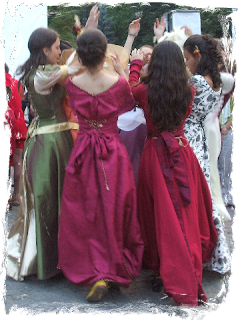 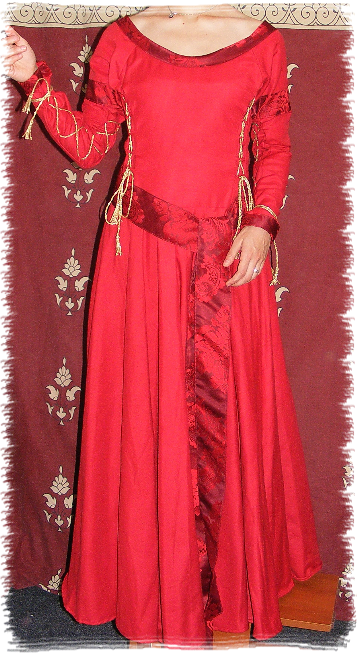 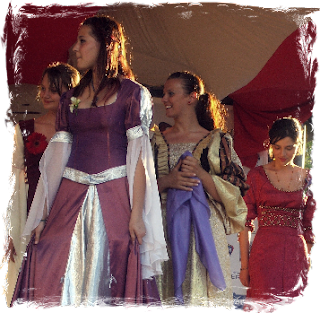 This website and its content is copyright of ZaZaStudioDesign © Medieval & Fantasy Wedding Dresses. All rights reserved.